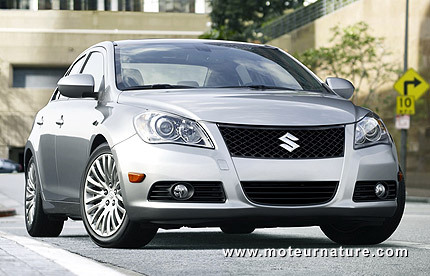 American Suzuki Motor Corp. is ending U.S. auto sales. The company announced it officially in this statement. There will be job losses so these are sad news, and it gets even sadder at closer look. I applauded when Hummer stopped doing business because that company was building huge and ugly inefficient cars, but Suzuki makes small cars getting good fuel economy. It also used to build very trendy models. The Jimny and the Vitara/Sidekick were great cars when there were introduced. Those models were fashionable and the young people loved them all over the world. It’s true that there were some management errors recently, but there’s still value in the brand name.